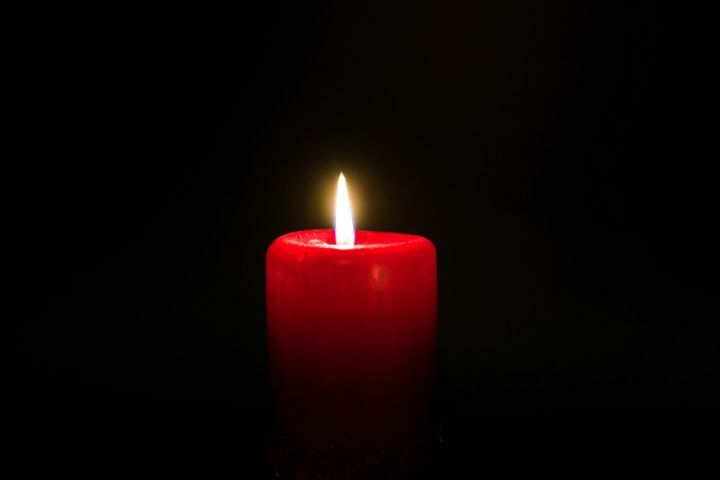 Muskoka Fire Prevention Officers are strongly recommending that people use flashlights, battery-operated lanterns or flameless candles for light, instead of candles, during Earth Hour on Saturday. Bracebridge Fire Prevention Officer Mike Peake says “Preventing fires while participating in this worthy initiative is important, but if people do choose to light candles for Earth Hour, they should test all of the smoke alarms in their homes ahead of time to ensure they are working. With an increase in candle use, there is an increased risk of fire”.  Use sturdy candleholders that won’t tip or burn. Those with glass shades or chimneys are best.  Keep lit candles a safe distance away from anything that can burn and keep matches and lighters out of the reach of children.  Always stay in the room where candles are being used.  Keep candles out of all bedrooms.